The plan, announced Tuesday, signals a diversification away from the Japanese carmaker's dependence on traditional internal combustion engines as it reacts to increasingly stringent fuel economy rules. Mazda said it will deploy some form of electrification in all vehicles by 2030. By that year, pure electric vehicles and range extenders will account for five per cent of Mazda's lineup, with the balance being combustion engines paired with some form of electrification. "We've seen drastic changes in automotive-related environmental policies all over the world," CEO Akira Marumoto said at a news conference here outlining the plan. "We at Mazda are keeping an eye on what is going on in the industry as we move forward with our strategy." Mazda says it plans to bring a mild hybrid mated to market in 2019 followed by an EV in 2020. A plug-in hybrid is slated for around 2021. By 2030, Mazda says 5 percent of its lineup will be "battery EVs," which it says includes pure electrics and range extenders. Akira Kyomen, Mazda's program manager for vehicle development, said last year that the EV will come in two forms, one a pure electric, the other the range extender. The rotary engine had been a Mazda bragging point since the company became the first to market the technology in 1967 in its Cosmo Sport/Mazda S110. Mazda's prowess with rotary engines was crucial to its 787B race car, which won the 24 Hours of Le Mans endurance race in 1991, the only victory for a Japanese brand or a car with a rotary engine. But in 2013, it revived the technology in prototype form as a gasoline-powered 0.33-litre range extender in a Mazda2 hatchback reconfigured to run on an electric motor. That vehicle's name: RE Range Extender, short for Rotary Engine Range Extender. Marumoto said the company still hopes to eventually develop another rotary engine that can function as the vehicle's main powerplant as it did in the RX-8. But he did not offer specifics about a timeline or the likelihood. "That is the dream of Mazda," he said. "So, my role is to make Mazda prosper so we can release such a model." 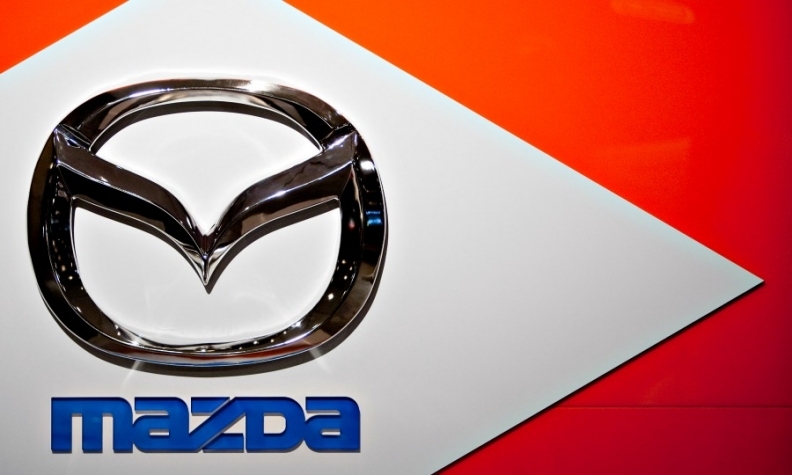 As part of Tuesday's announcement, Mazda also said it would develop connectivity technologies that "offer an enriching experience of the joy of life."